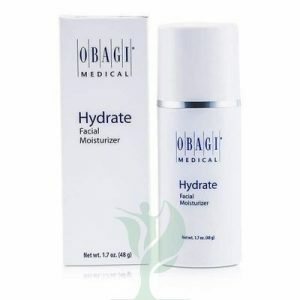 OBAGI MEDICAL PROFESSIONAL-C SERUM 20% is a skin care serum that uses a high concentration of L-ascorbic acid, also known as Vitamin C, to nourish skin with the vitamins it needs to maintain a youthful appearance. The skincare benefits of Vitamin C include calming inflammation, helping skin retain moisture, brightening the skin, enhancing the skin’s UV protection when exposed to the sun, stabilizing Vitamin E within the skin, and helping to minimize the appearance of fine lines and wrinkles. 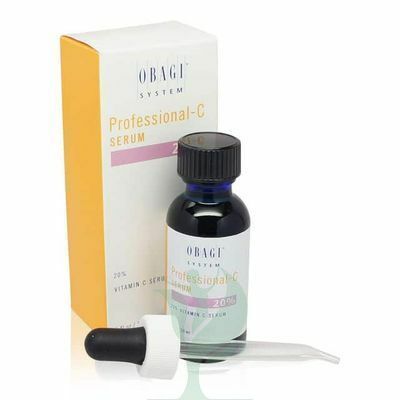 The OBAGI SYSTEM PROFESSIONAL C SERUM 20% formula penetrates into the skin to deliver Vitamin C directly to where it is most needed to reduce these signs of aging.